Victor E. Hodge: New Life and Comic for Josie and the Pussycats? 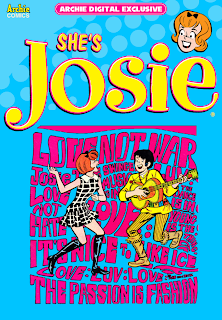 But, what about Josie? 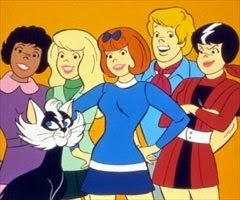 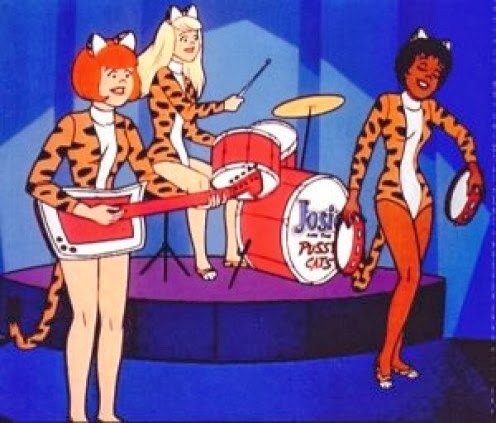 What about The Pussycats?!? 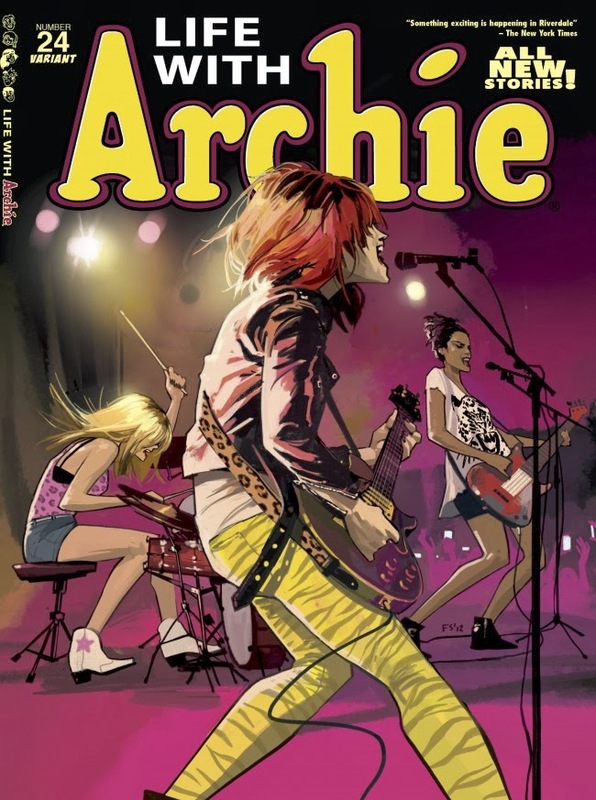 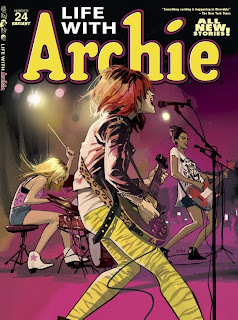 The beautiful cover by Fiona Staples makes me hope that Archie Comics will take a deeper look into this simple cover --- and give these gals another chance at comic stardom. 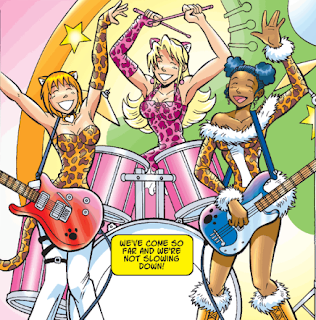 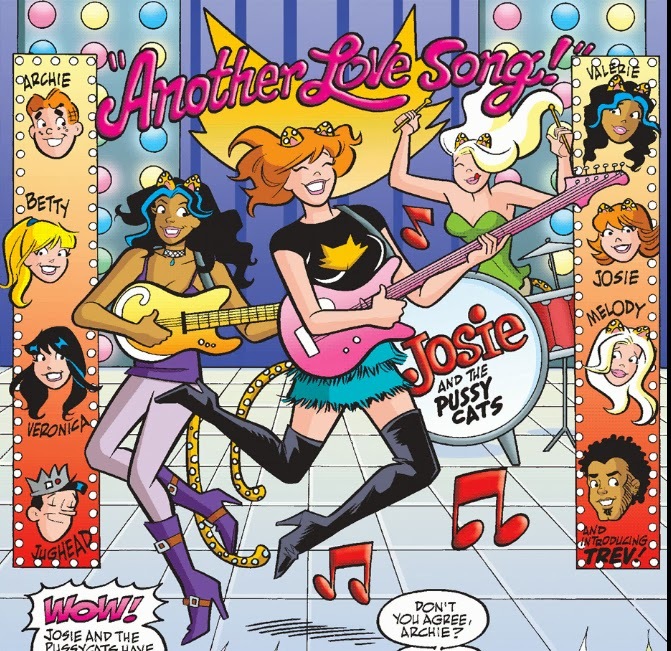 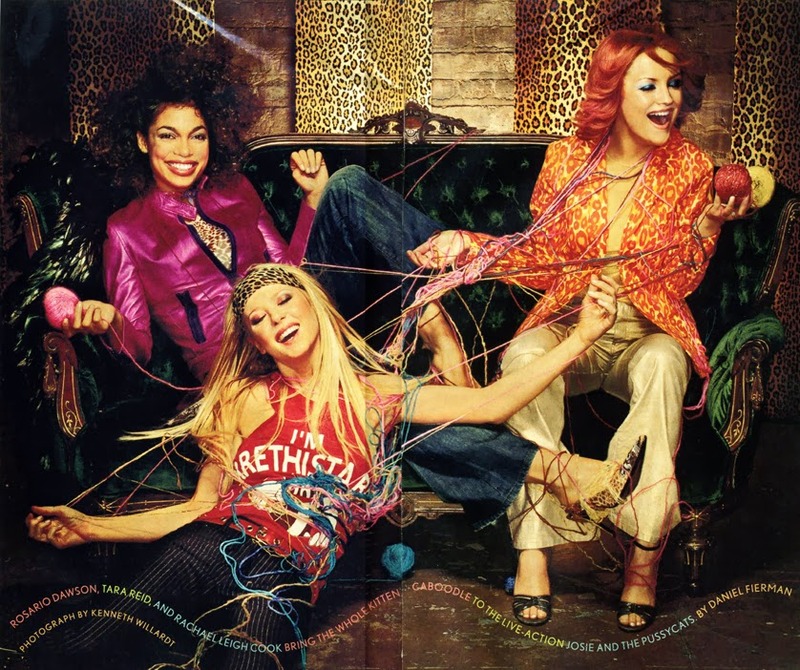 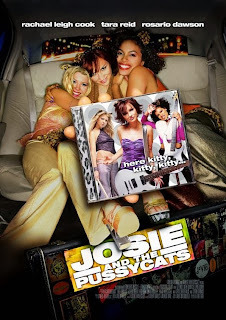 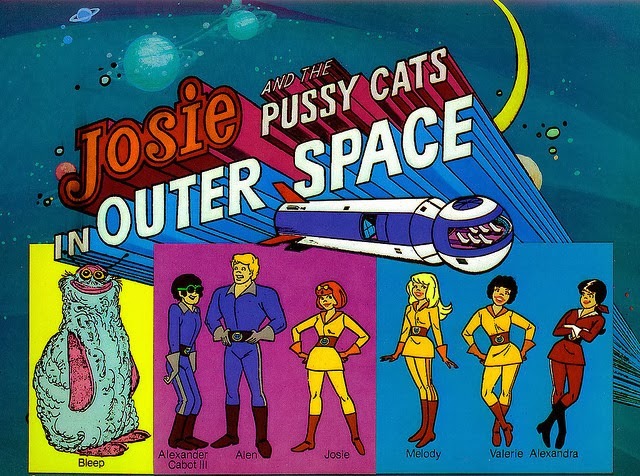 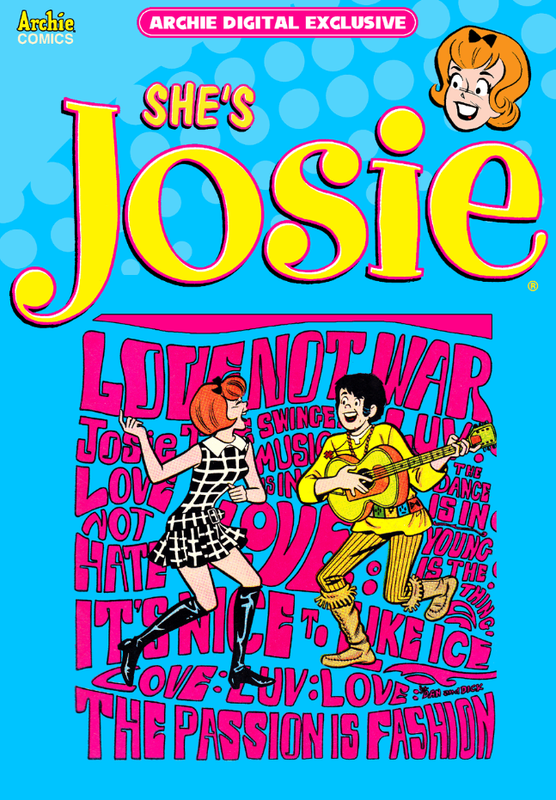 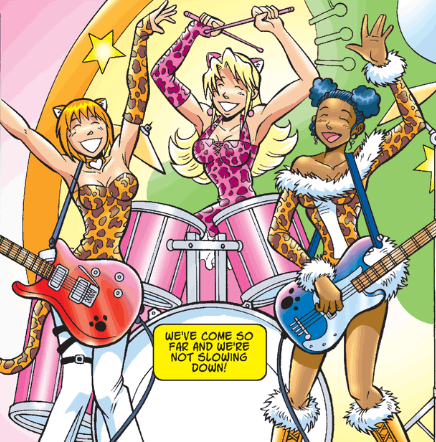 There's a Josie and the Pussycats "Digital Exclusive" coming in December 2014. 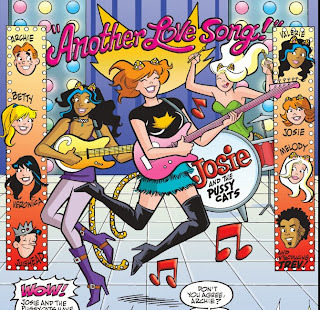 Yes, a whole damn year from now. 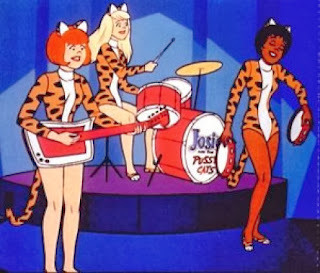 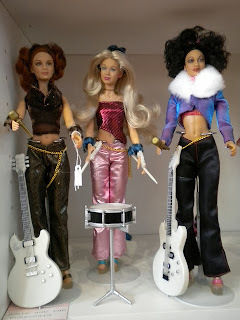 But, maybe that means good things are also coming for my favorite girl band. 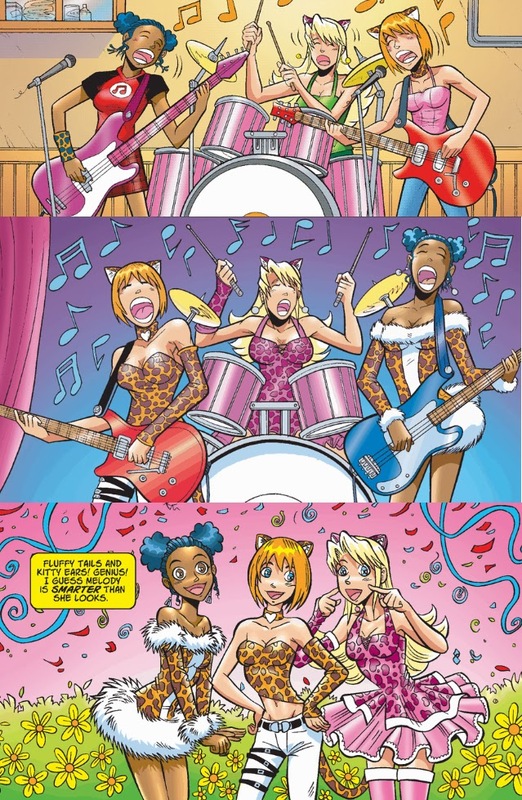 Dan Parent makes them look --- GREAT!!! 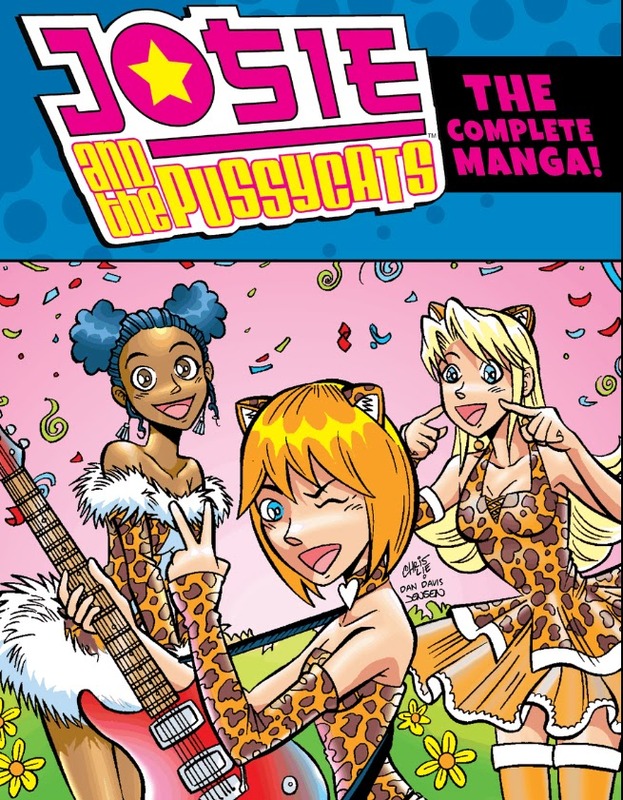 Josie and the Pussycats MANGA!!! 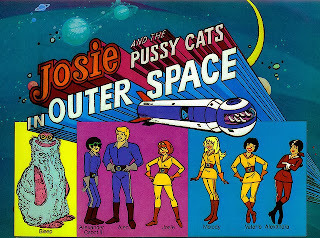 We ALL know the cartoons. 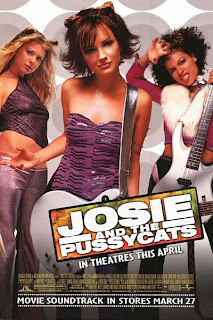 I did love the movie. 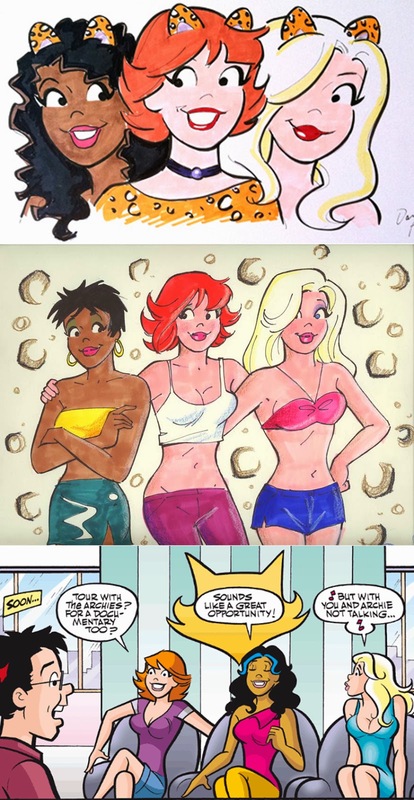 Especially, the look!